Tyson has recalled nearly 2.5 million pounds of ready-to-eat breaded chicken due to undeclared allergens. The recall is limited to foodservice customers, and affected products are not available for purchase in retail stores. 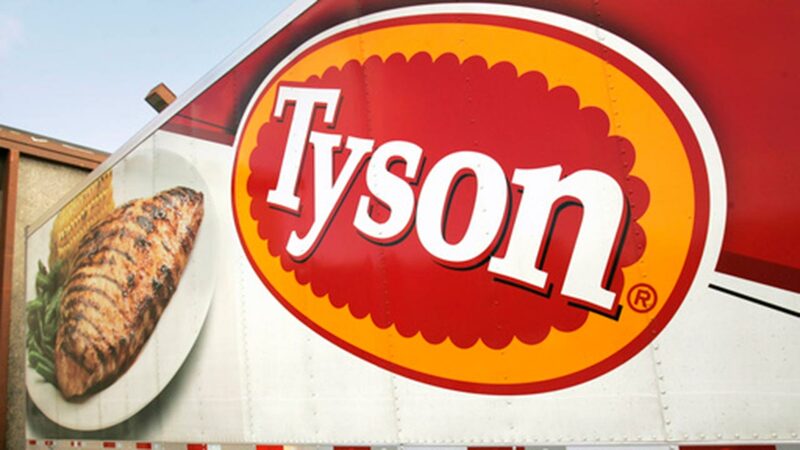 Tyson was made aware of the problem on Tuesday, when they were alerted by an ingredient supplier that the bread crumbs they used to make the chicken contained milk.